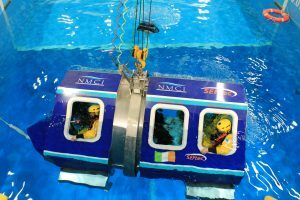 The NMCI featured in episode two of ‘Cork Mega Port’ on Monday May 5th. 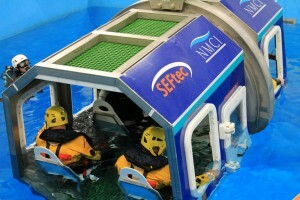 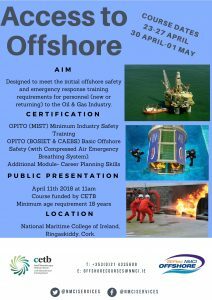 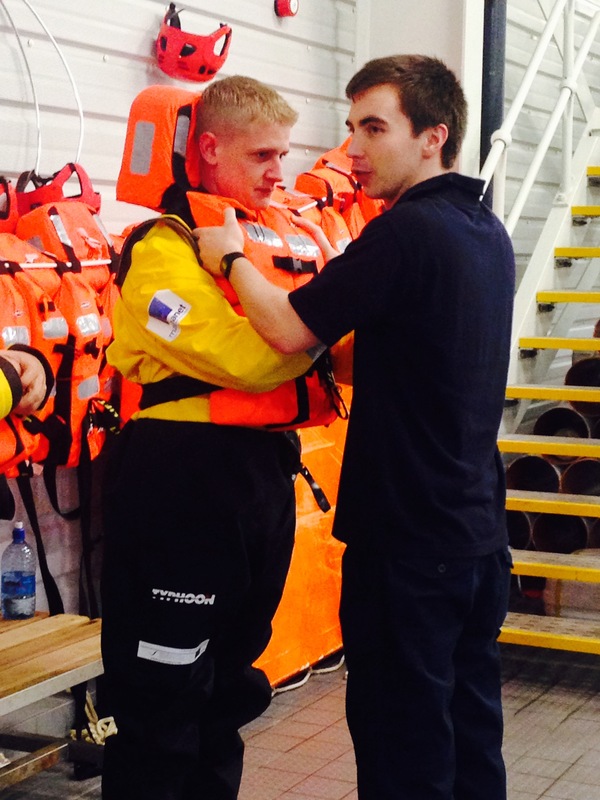 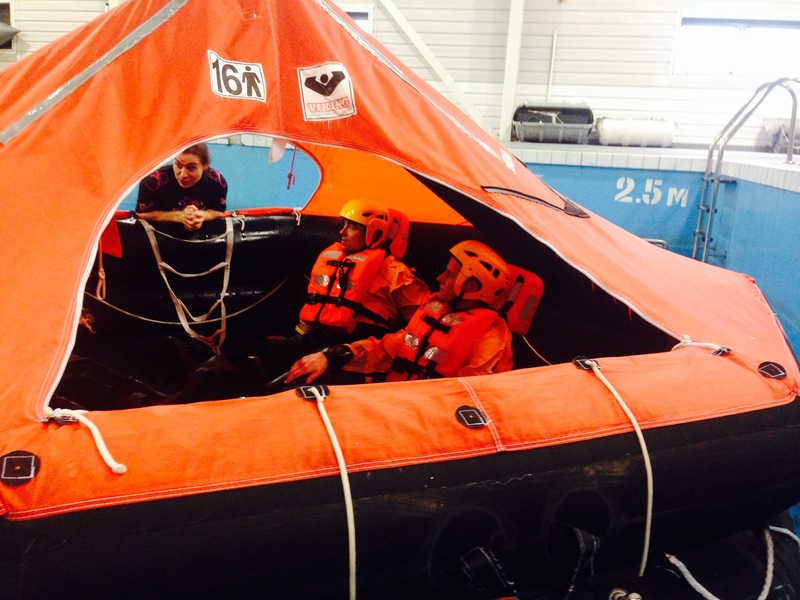 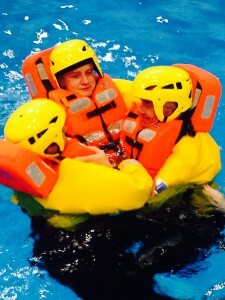 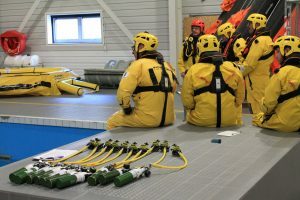 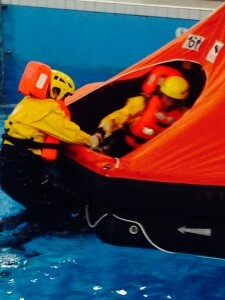 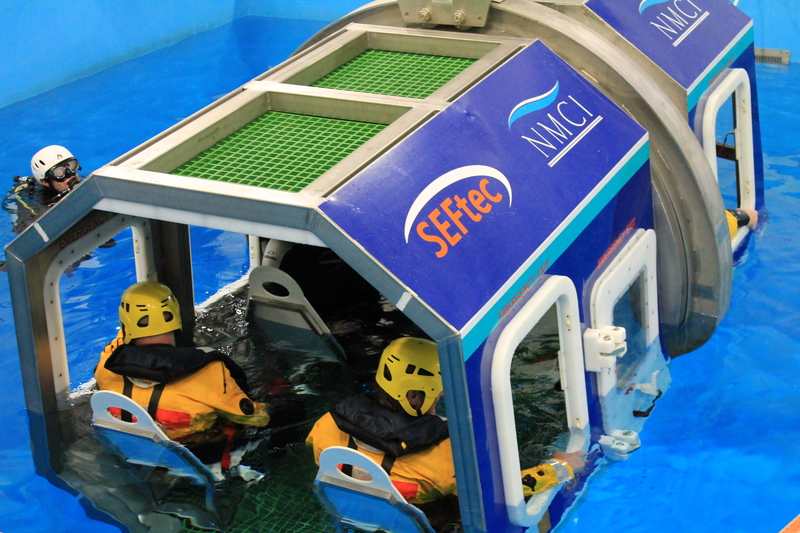 The episode showed the SEFtec NMCI Offshore (SNO) team delivering a BOSIET course for delegates preparing to work offshore. 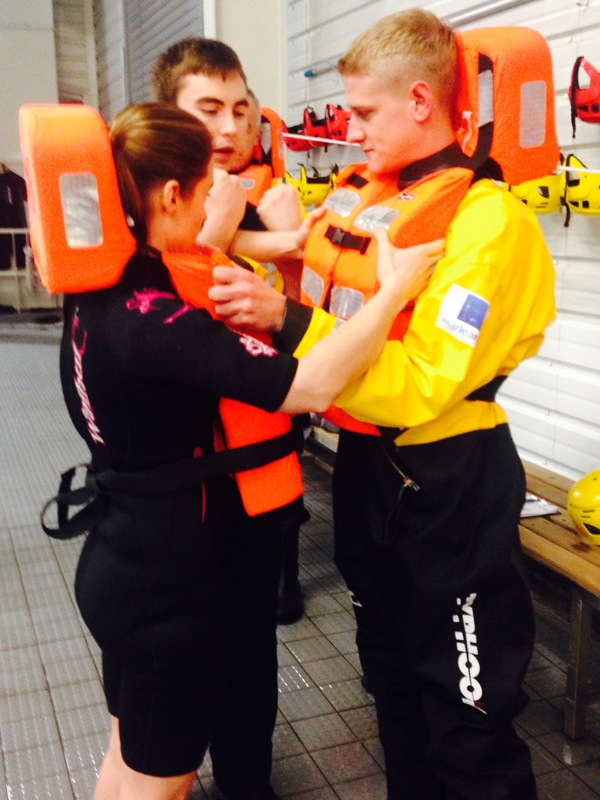 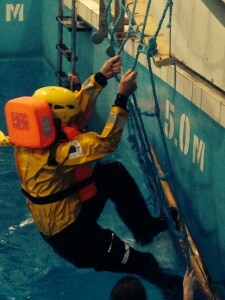 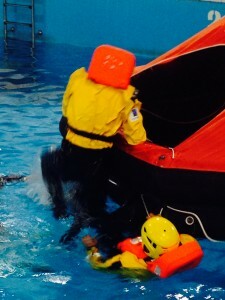 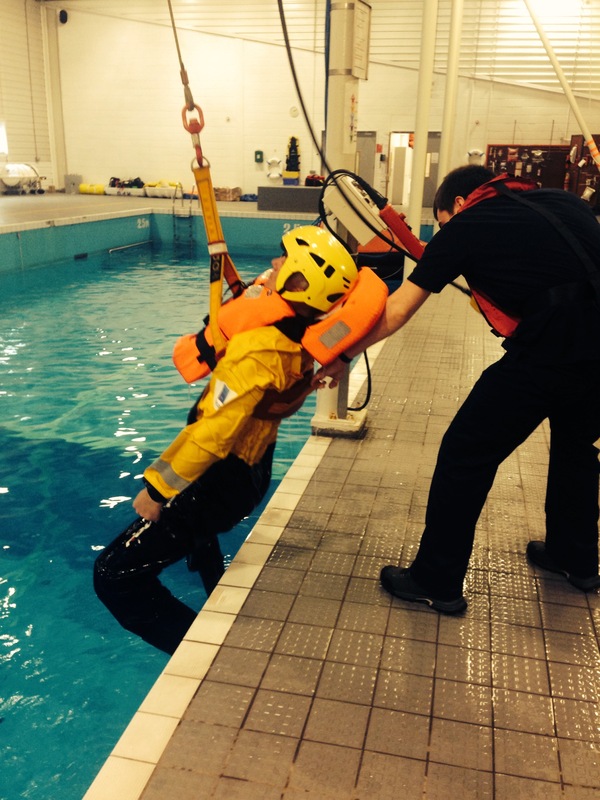 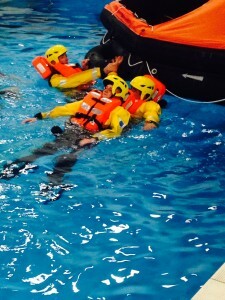 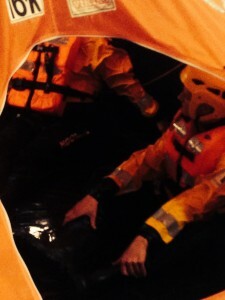 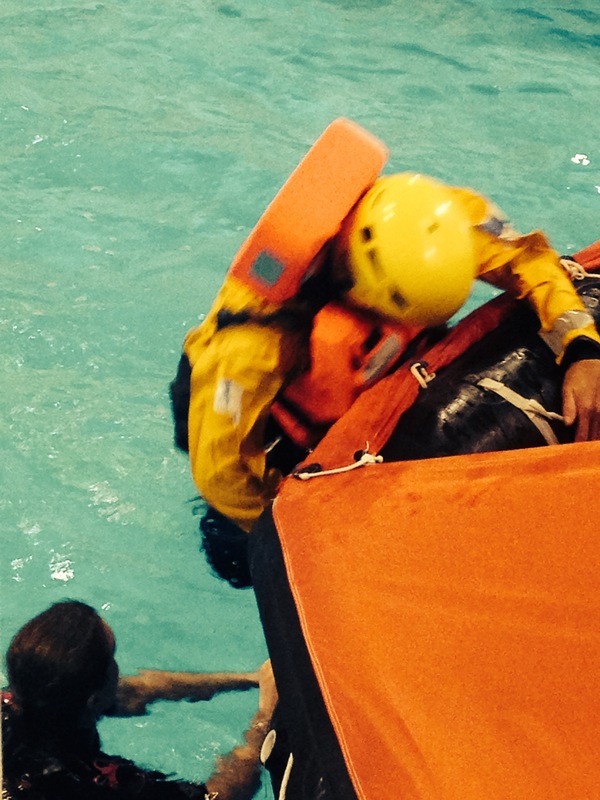 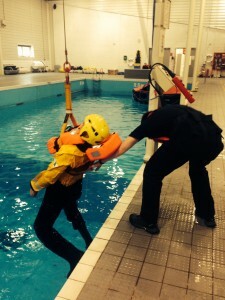 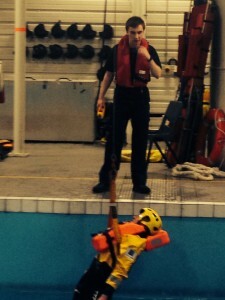 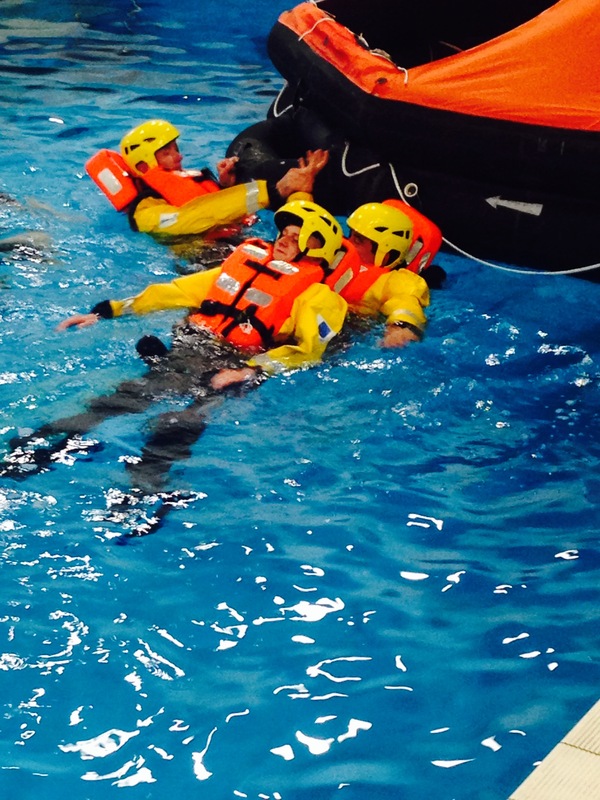 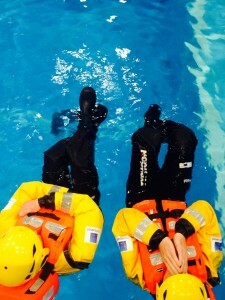 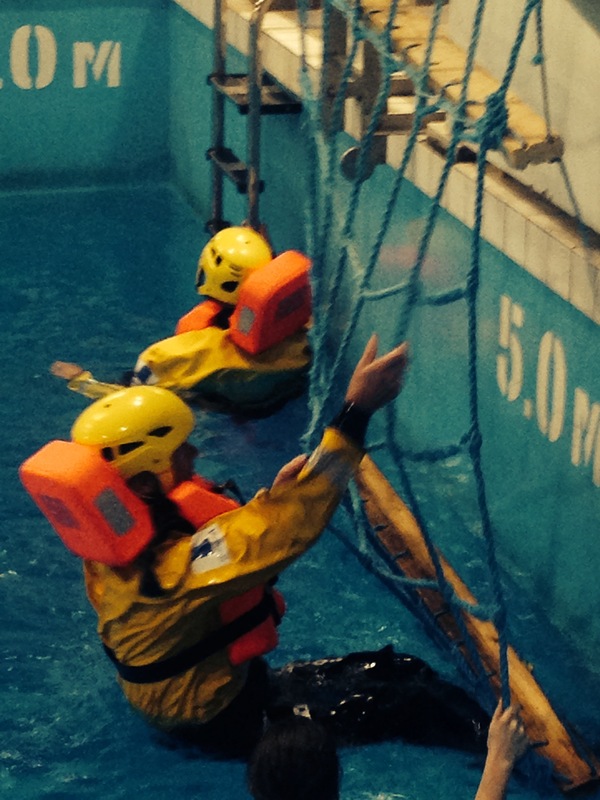 Underwater cameras were used to give an exciting insight of the helicopter safety and escape training in action in the sea survival pool. Four hour-long episodes have been produced by Goldhawk Media who spent over four months filming at the Port of Cork. 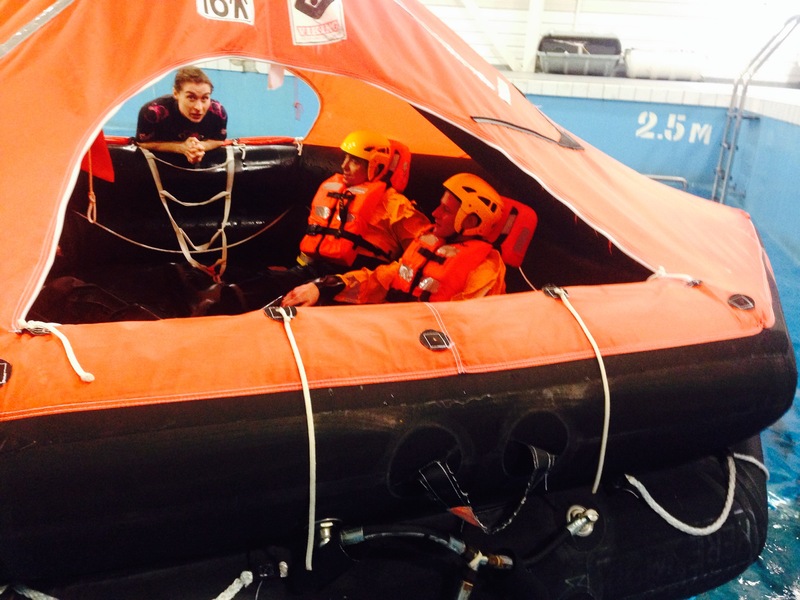 ‘Cork Mega Port’ airs on TV3, Monday’s at 9pm.